Last week in this column I published a piece by Brian Dean. his thoughts on thriftiness, and how to be truly free of money. Ever since then, I can’t stop thinking about it. I’m an impulse shopper, for sure. I buy magazines, candy bars and gum while waiting in line at the grocery store. I make snap decisions about most purchases. If I’ve picked something up or put it in my cart, chances are I’m going to buy it – it’s pretty rare for me to change my mind and put something back on the shelf, or walk into a store and then walk out again, empty-handed. I’m kind of the opposite of Brian, you might say. My dollars are little soldiers. I like that thought! For some reason I imagine them as little wooden peg soldiers, painted in bright blue and red. They are in long lines, like dominos, just waiting to be deployed where I choose to send them. Holla! Over here! Yes! I’ve had so many different ways that I’ve tried to budget over the years, and each one I abandoned because it was too much work and so in the end, didn’t help me, really. Do you budget? What does it look like? 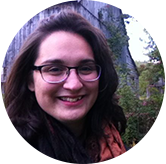 Erika Shea on savings websites. Erika Shea on banking fees. Angela Mercer-Penny on how to make milk paint. 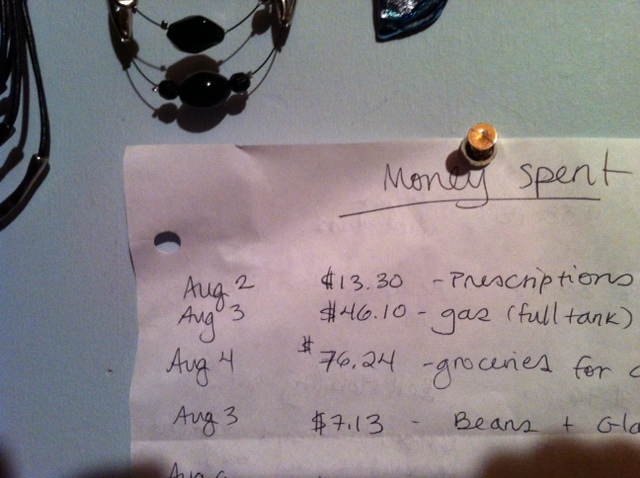 This entry was posted in Leah's thoughts and tagged budgeting, Frugal Friday, frugality. Bookmark the permalink.